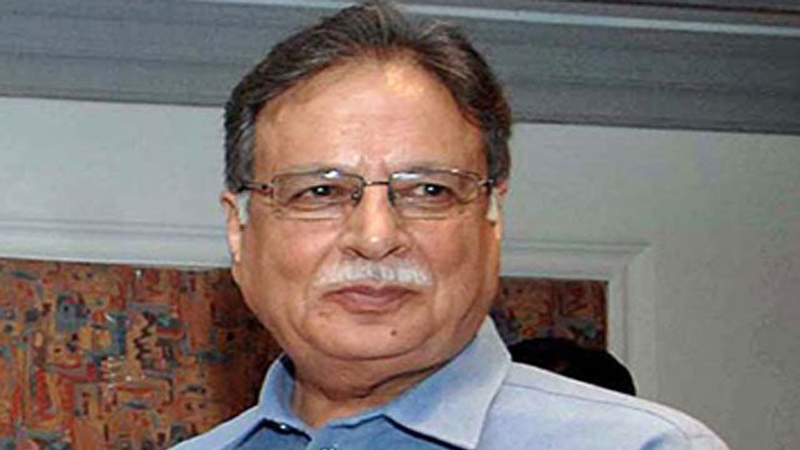 Former federal information minister Pervaiz Rasheed has filed a review petition against the Nov 8, 2018, judgement of the Supreme Court (SC) in the case pertaining to the appointment of famous playwright Ataul Haq Qasmi as chairman and director of Pakistan Television (PTV). A two-judge bench of the apex court had last year declared the appointment of Qasmi illegal. The top court had also observed that the salary and perks granted to the renowned columnist were against the law, and that an amount of Rs 197.87 million needed to be recovered from erstwhile minister Pervaiz Rasheed, former finance minister Ishaq Dar and ex-principal secretary to prime minister Fawad Hasan Fawad for their role in the illegal appointment. Qasmi, as chairman and director of Pakistan Television, was withdrawing a handsome package of Rs 1.5 million per month excluding perks. The plea further argued, “This approach will open a floodgate of cases in the apex court as every matter [under] this definition is a matter of fundamental right of public importance and no such demarcation is possible. The Nov 8 verdict is also against the letter and spirit of Article 248 which provides protection to the actions performed by him as a federal minister.” “In other words, declaration of appointment as illegal and payment of penalties/recoveries is not a judicious exercise of the jurisdiction under this extraordinary jurisdiction,” it maintained.